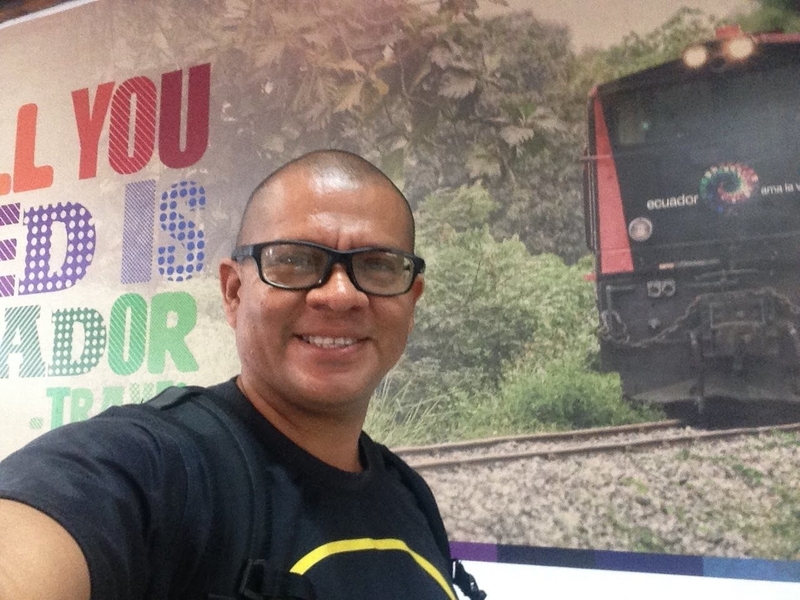 After that I was ready to my trip by train. 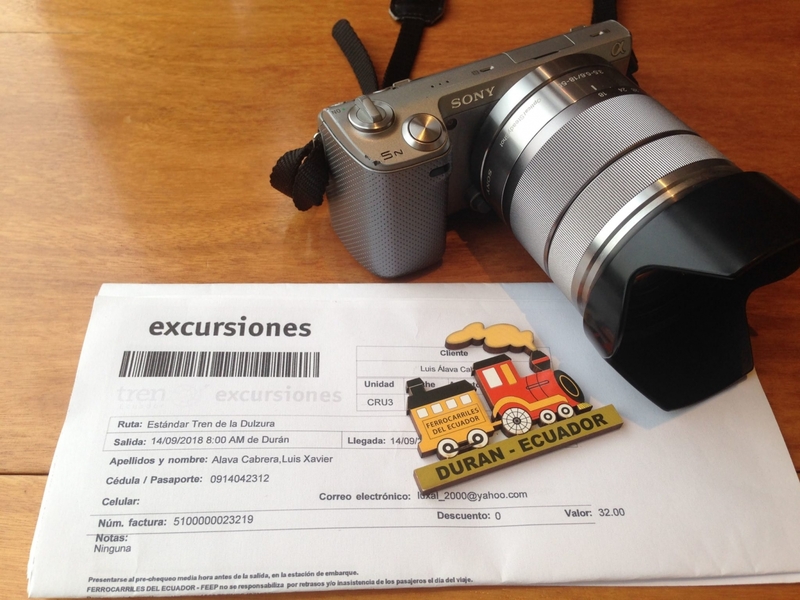 At first step, You have to go to the train station of Duran. 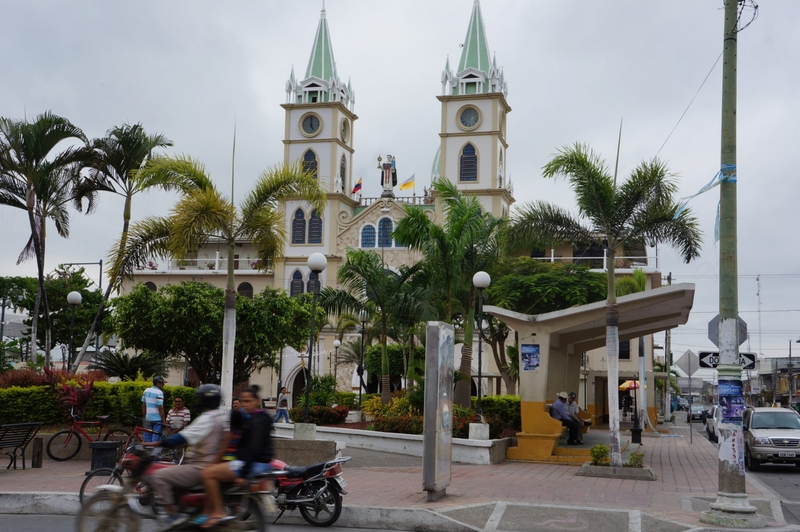 From Guayaquil to take a taxi has worth of $ 6. You have to be an hour before the departure of the train that is at 8 in the morning. A few minutes before boarding, a group of dance is presented to make a small presentation of the customs of the Ecuadorian coast. 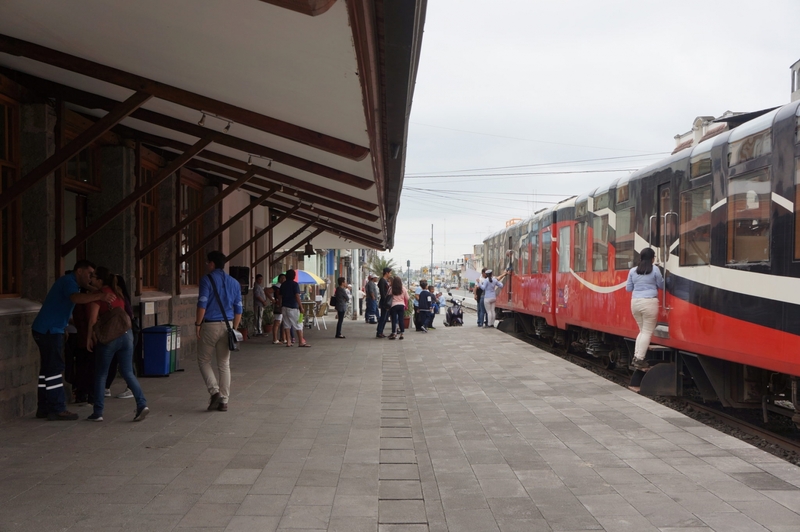 Once the presentation is made, passengers are invited to board the train, it was 7:45 and they proceeded to check tickets and go up to the corresponding car. 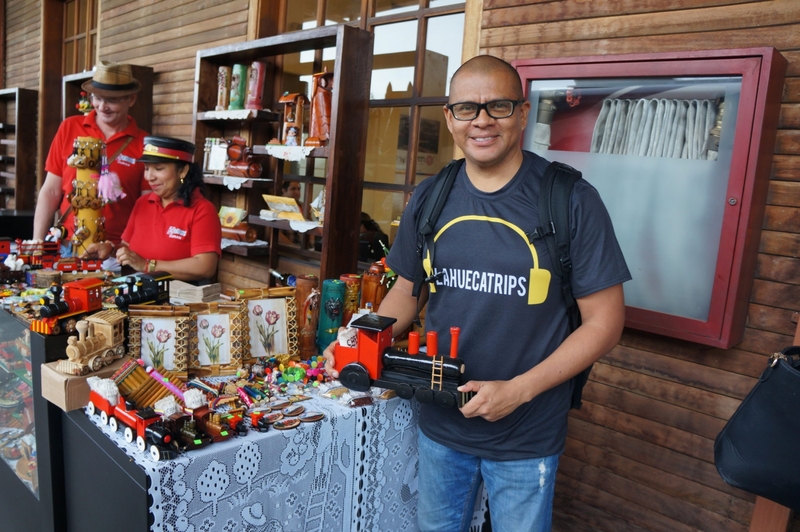 If you want to buy some souvenirs in the outer part of the station you can buy some them. 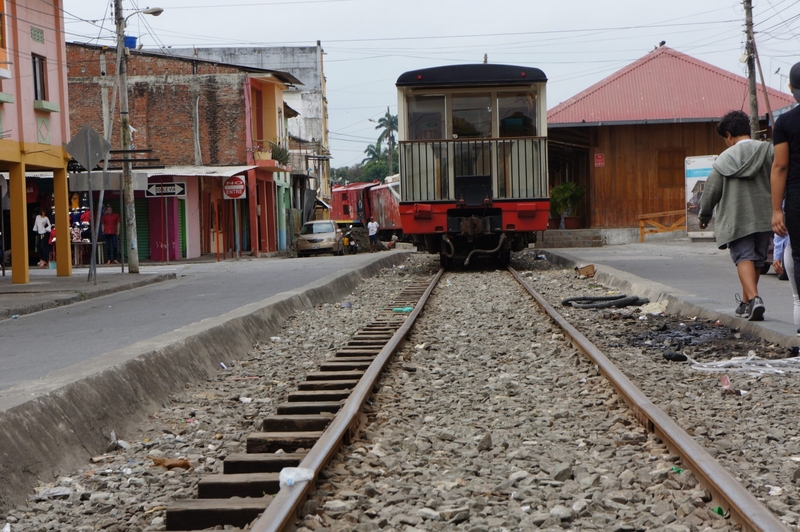 The train leaves at 8:08 to Yaguachi as the first point. Once we have arrived, we make a tour for 25 minutes, where they took us to know the Church of San Jacinto de Yaguachi, San Jacinto was a Polish priest whose image was brought by a Spanish man to this town and that every day hung on a Pechiche tree the picture while he was doing his homework in the field, some day this image disappeared and appeared in the same place the next day. 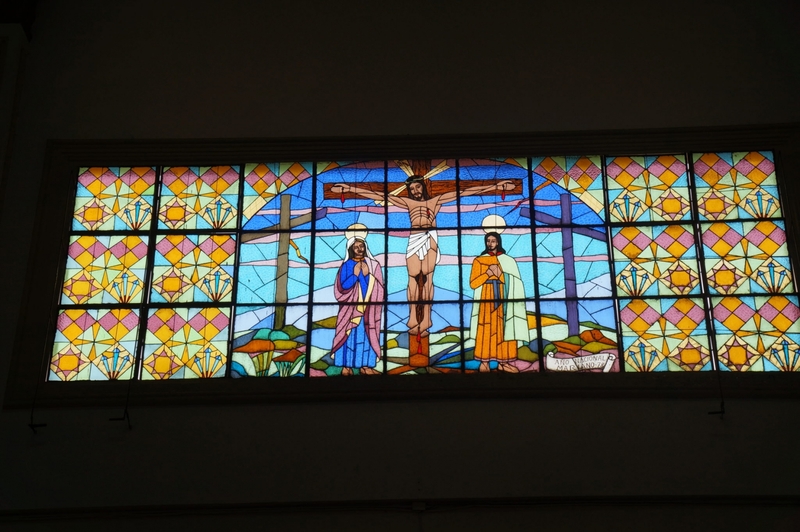 He considered it as a sign, and he donated this picture to the church. 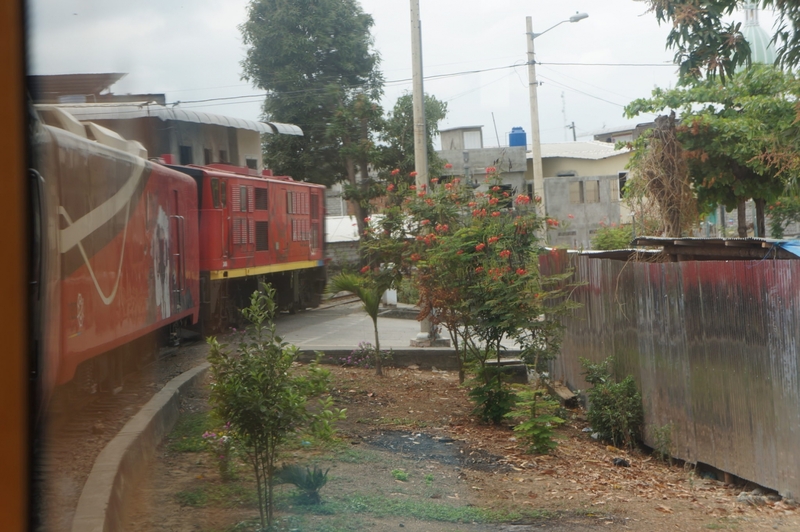 The train leaves Yaguachi to Milagro and Naranjito, which was the city where the train was parked for 30 minutes. 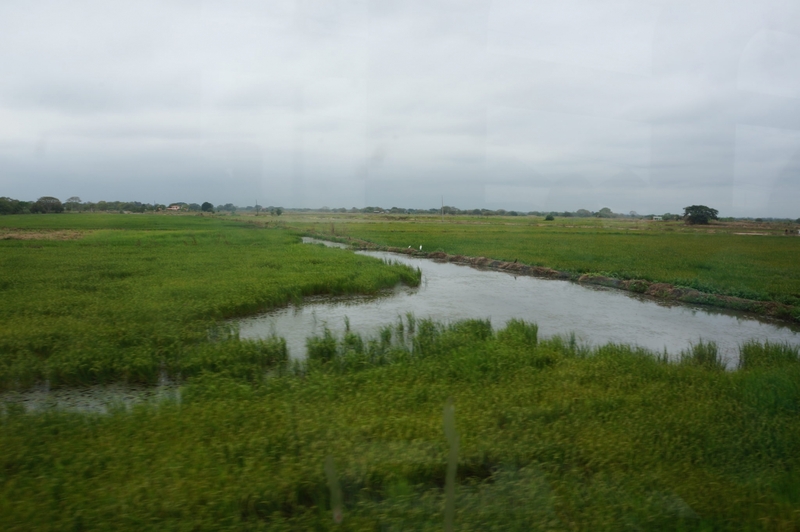 Before reaching Naranjito, we passed through San Carlos, a city whose economy is based on the production of sugarcane and the elaboration of refined sugar. 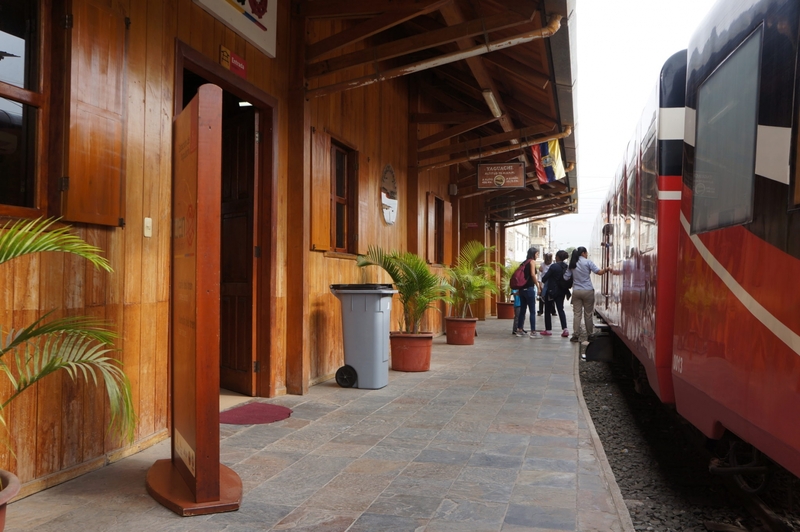 Once in Naranjito, we entered to the station where they were waiting for us to talk about the use of Banano fiber. 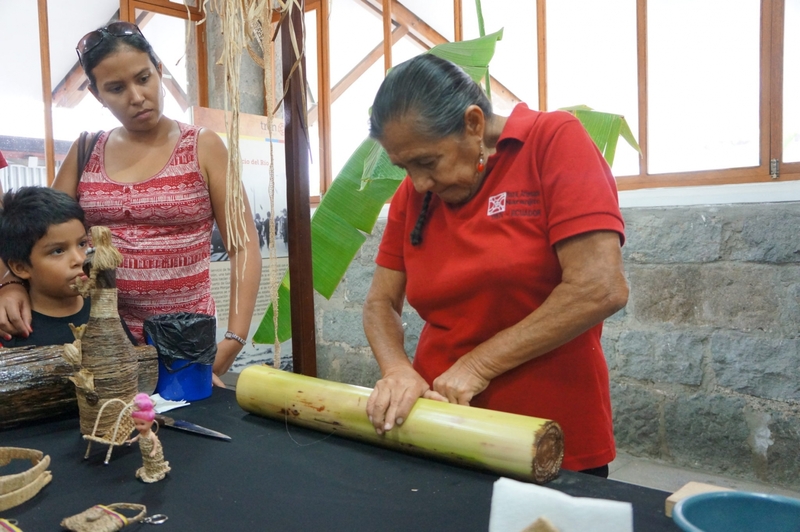 Mrs. Rosalva Escobar de Alvarado explained step by step the use of each fibers and its extraction from the banana stem. The banana stem is cut in parts according to the craftsmanship that is going to be made, it will get thick, fine fibers and a mesh that will dry between 2-4 days. Once dry, it will be covered with wax that will avoided damaged by moths or insects. She has been working with this type of craft for 20 years. These crafts are made as an alternative for straw shawl. I went to the next stand where they explained me about the process of chocolate. 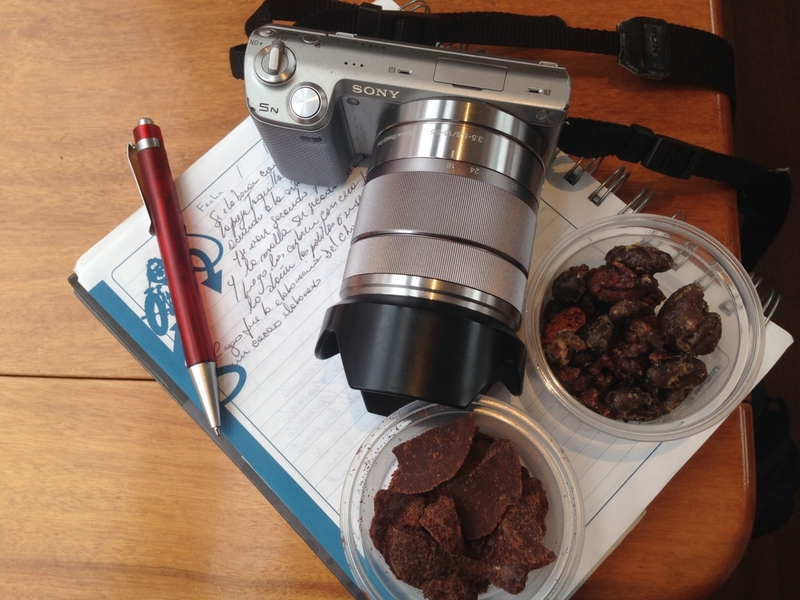 Ecuador is considered the best producer of fine aroma cocoa. 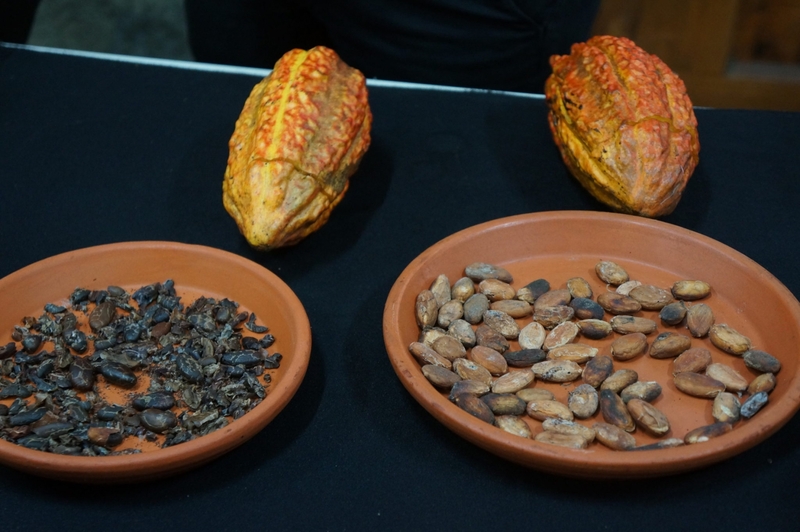 Although its harvest has decreased in the time in which the cocoa shows in the crop of 3-4 years and another type of cocoa only two years. This cocoa has a very sweet aroma, the bitterness takes it after drying and roasting. This is how the best chocolate in the world is produced. This stand sells this chocolate with a value of $ 1 and there are two types, the bitter, semi-bitter and in other place of the station a delicious chocolate ice cream. 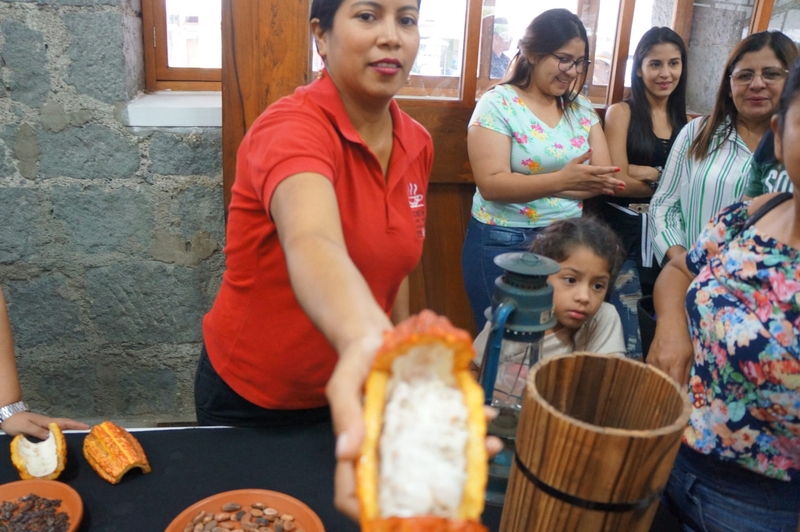 Naranjito is a city where we can take tours to farms that make us go through the crops and show us the preparation of melcocha, a candy very characteristic of the Ecuador. It tour has a value of $25. 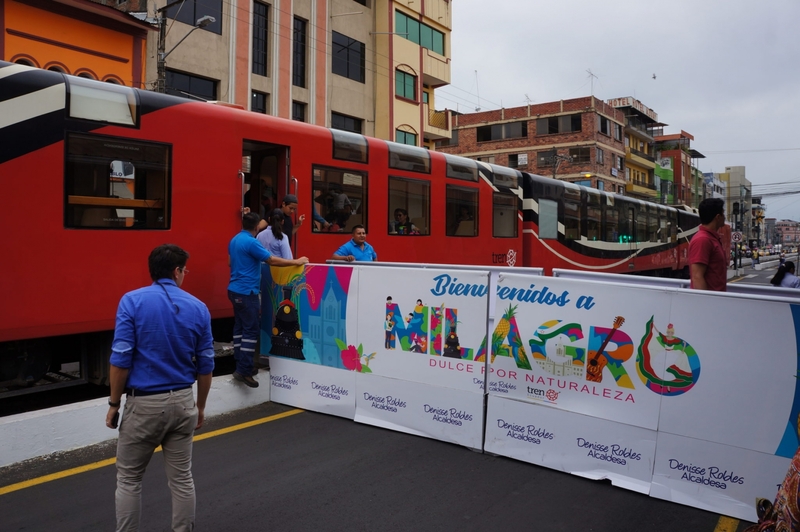 Once this tour has finished, we left to the city of Milagro where we waited for two and a half hours to get to know the city. 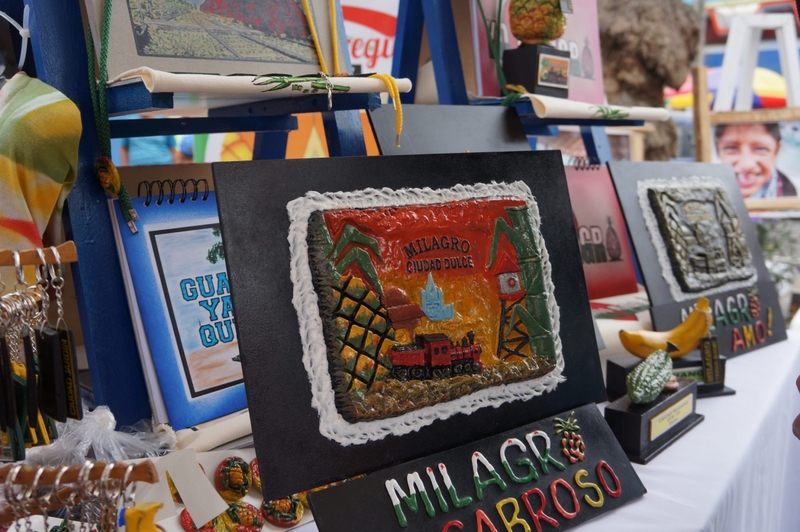 In that moment it had an entrepreneurs fair where they showed us their products that are produced in Milagro. 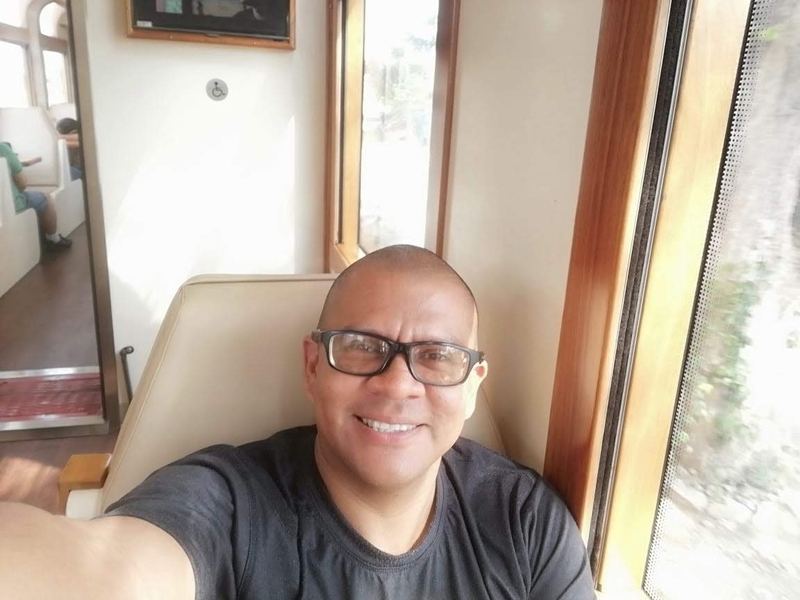 To make this journey of the Sweetness Train is go back in time, to remember the road of the train that had been forgotten and it deserves to be visited. Going back to the train is going back to our childhood.